Devon Norse provide, amongst other services facilities management, catering services into many schools across the South West region of the UK. They have the potential to impact on a massive scale and we are therefore delighted to say that because of their commitment to reduce plastic waste as a company, as well as a service provider, Kids Against Plastic have recognised them as a Plastic Clever Business. 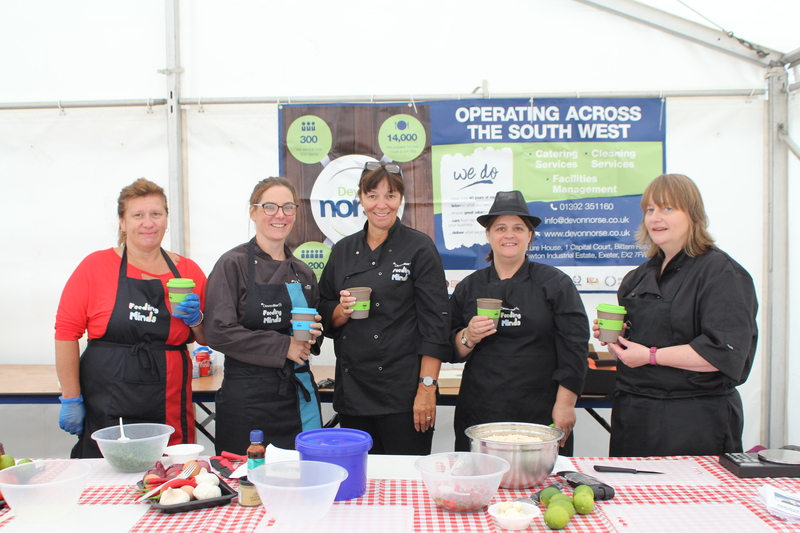 Pictured above is some of the team at Fishstock in Brixham using their new reusable bamboo cups! Well done everyone at Devon Norse! And even more exciting, is that we are really looking forward to working more closely with Devon Norse in the future help more schools across the South West to achieve Plastic Clever School status! Hopefully soon, we’ll have some more Kids Against Plastic young activists working to reduce single-use plastics in the areas they live. Gi Kids!… Go Devon Norse!